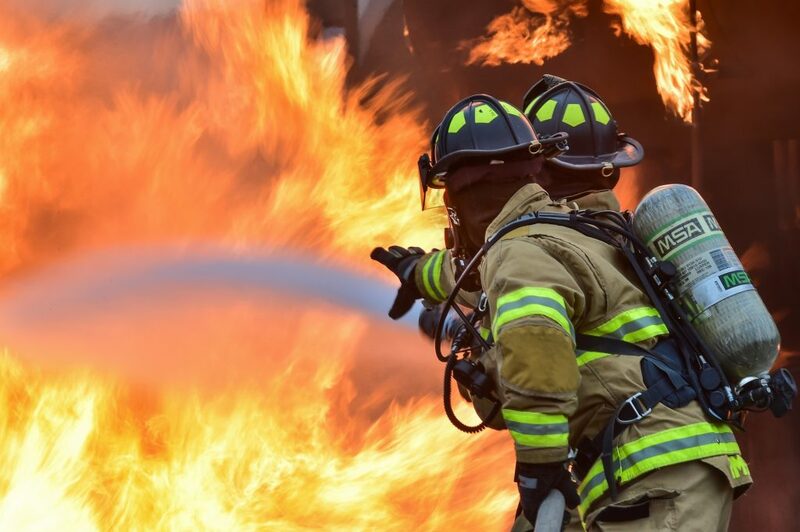 A large insurance organization in Asia was faced with significant challenges due to an unprecedented number of bush-fires, floods and earthquakes. This environmental shift required a fundamental reframing of the organization’s purpose and change management approach. In aspiring to achieve its new purpose, the organization selected a network of trusted leaders from across the organization to catalyze change while embedding the purpose in the day-to-day work activity of the business units they served. Duke Corporate Education (Duke CE) partnered with the firm to launch a summit for 300 leaders. Within the program, the organization’s new purpose was shared with the leader community who were equipped and enabled with frameworks, tools and practices to help embed the purpose within their respective business units. Teams visited disaster areas to viscerally experience the power of the firm’s new purpose. They cultivated a Growth Mindset across their network and also implemented a “test and learn” experimental approach to guide their activity. Design thinking was further applied to redesign work practices and routines within the organization. In addition to aligning the team around its shared purpose, the executive committee now leverages a second network of leaders as a sounding board for test-and-learn experiments. The company has accelerated launch of non-traditional cross-organization initiatives that support its purpose.